Aria Engineering offers the highest quality of services on the market today. Since 2006, we have provided superior service to our customers and have assisted them in achieving their goals. We value long-term relationships as they benefit both our clients and ourselves. We seek to develop relationships that extend beyond a single project, and we firmly believe that a comprehensive understanding our client’s needs enhance efficiency and effectiveness in the long term. 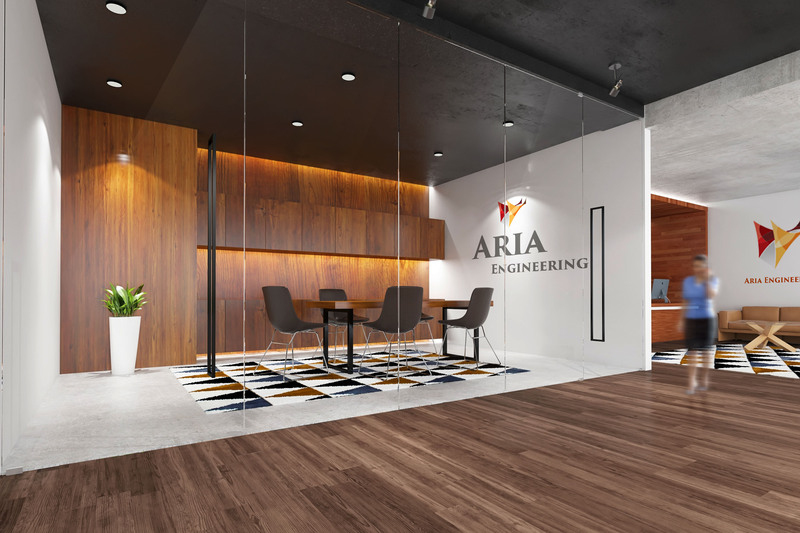 At Aria Engineering we are committed to our values and are proud of our culture of Leadership, Teamwork, and Customer Relations. hallmark of Aria Engineering. We are proud to serve you and work hard to earn your business.